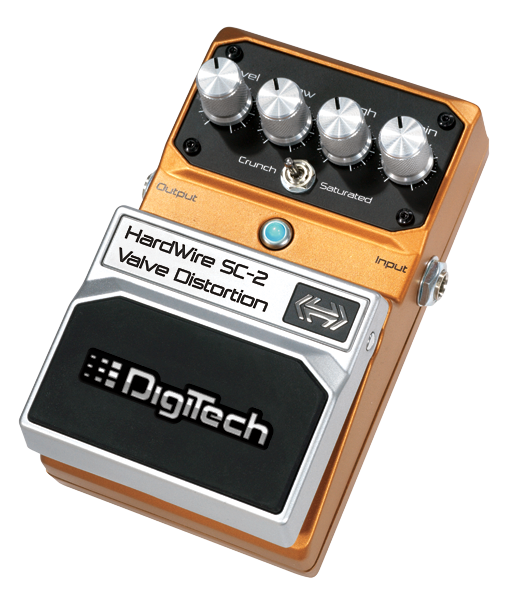 The HardWire SC-2 Valve Distortion turns up the heat. 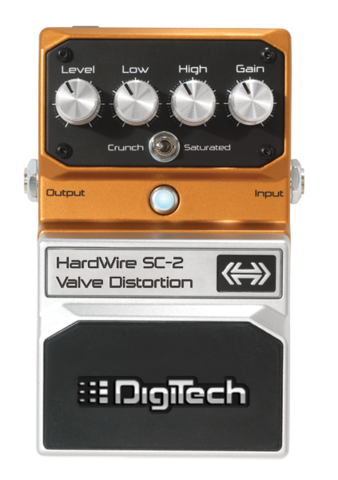 The SC-2 Valve Distortion gives you two types of harmonically charged distortion tones: Crunch and Saturated. 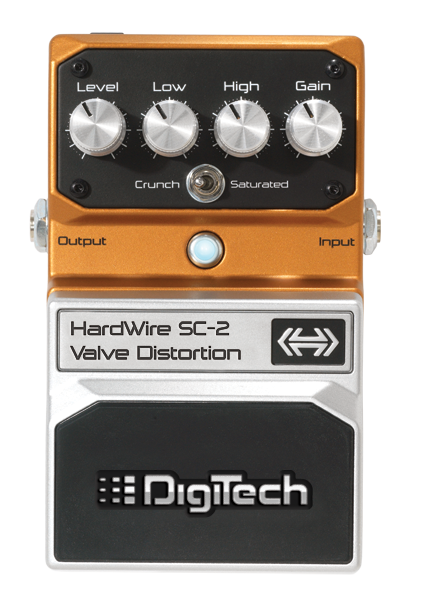 The Crunch Mode gives you all the crunch you need with mids that cut through onstage. 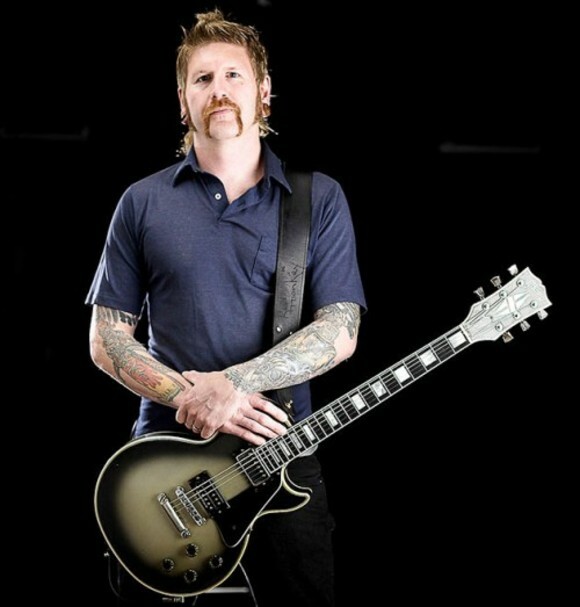 Saturated Mode adds extra gain for maximum sustain making it ideal for solos. 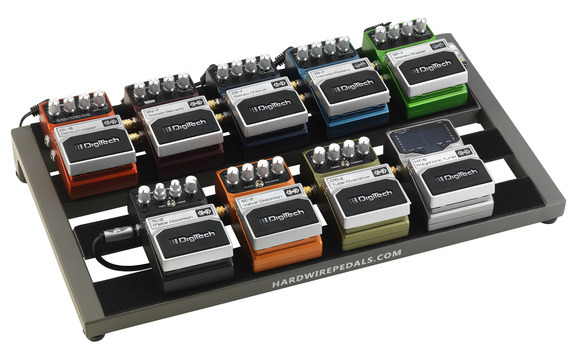 As with all HardWire pedals, the SC-2 is crafted from premium all-metal components to perform night after night, tour after tour.